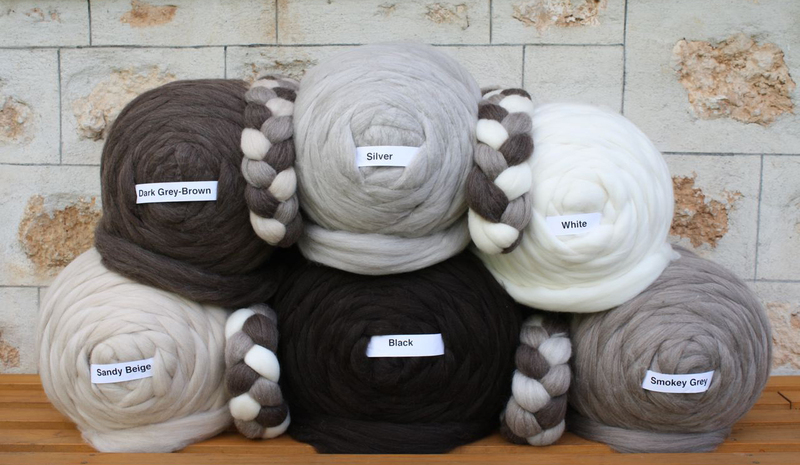 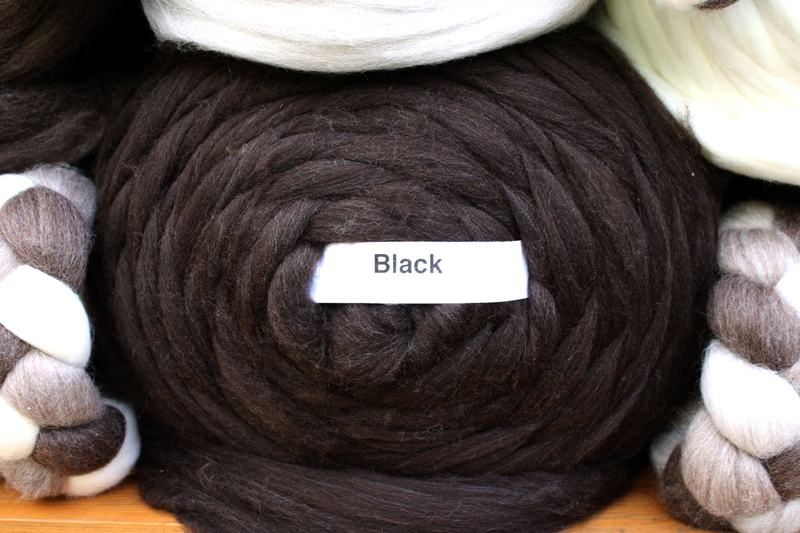 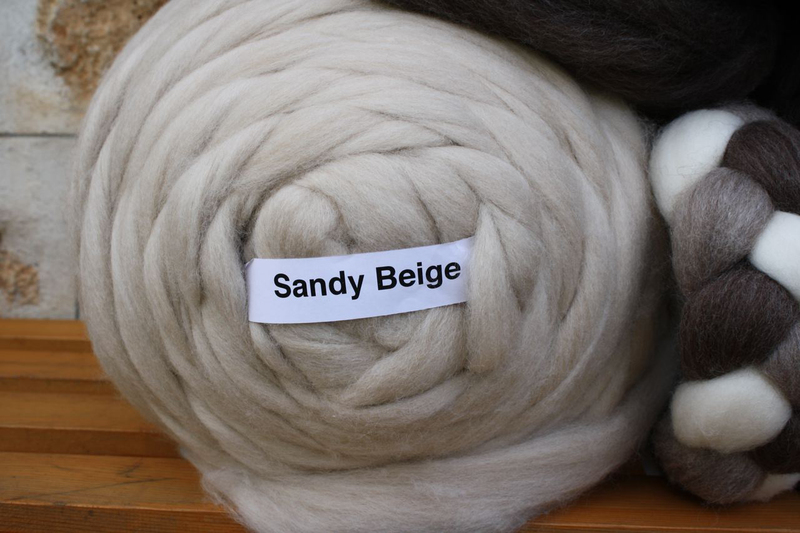 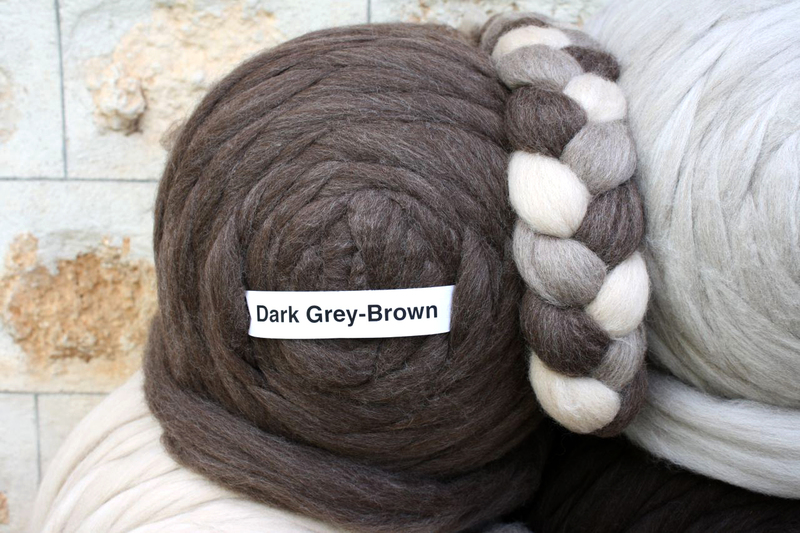 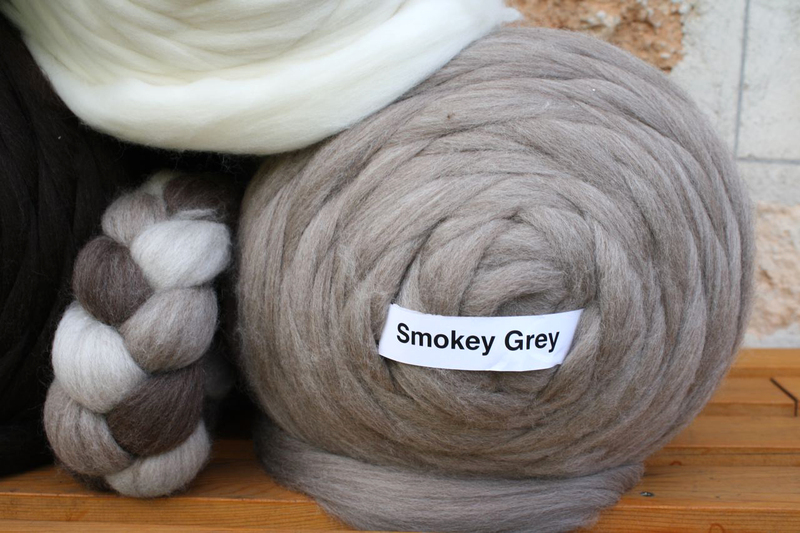 Bennett & Gregor produce natural coloured combed wool slivers and wool tops in several shades available in black, dark grey brown, smokey grey, light grey, silver grey, sandy beige,cinnamon and white. 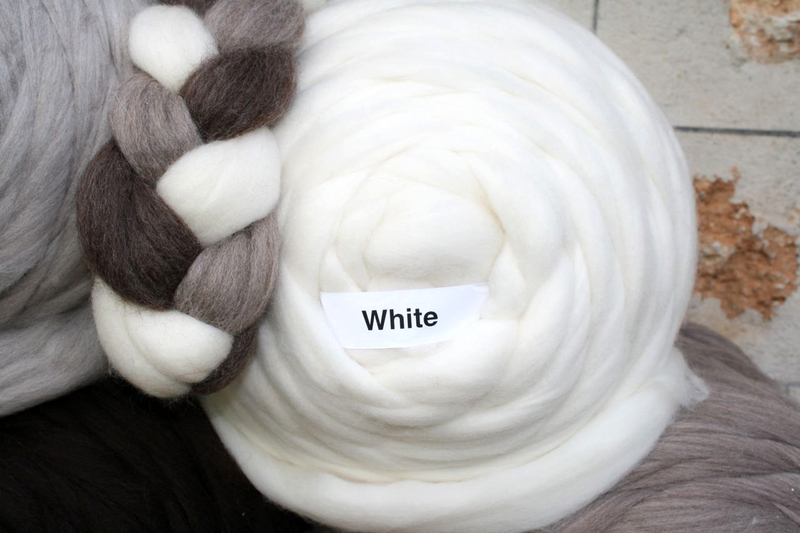 Available in bulk (minimum 500gms) weighed to your request , or in prepacked bags of 200gms, or in 100gm plaits of three different shades. 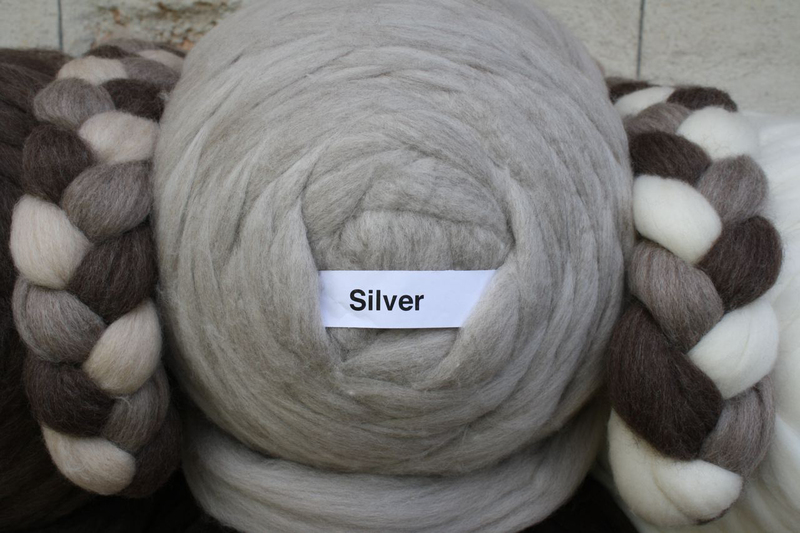 Please enquire via email for current prices.